Born on October 15, 1933, in New York City, and called Mr. Untouchable, Leroy &apos;Nicky&apos; Barnes became one of the most infamous drug dealers in New York during the 1970s. He helped found a criminal organization known as "The Council," which handled a large share of the city&apos;s heroin trade. In March 1977, he was arrested, jailed, and eventually released into the Witness Protection Program in 1998. Organized crime figure. Born on October 15, 1933, in New York City. 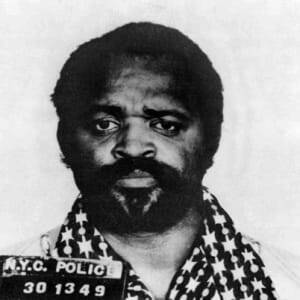 Sometimes called Mr. Untouchable, Leroy "Nicky" Barnes became one of the biggest drug dealers in New York City during the 1970s. He helped found a criminal organization known as "The Council," which handled a large share of the city&apos;s heroin trade. 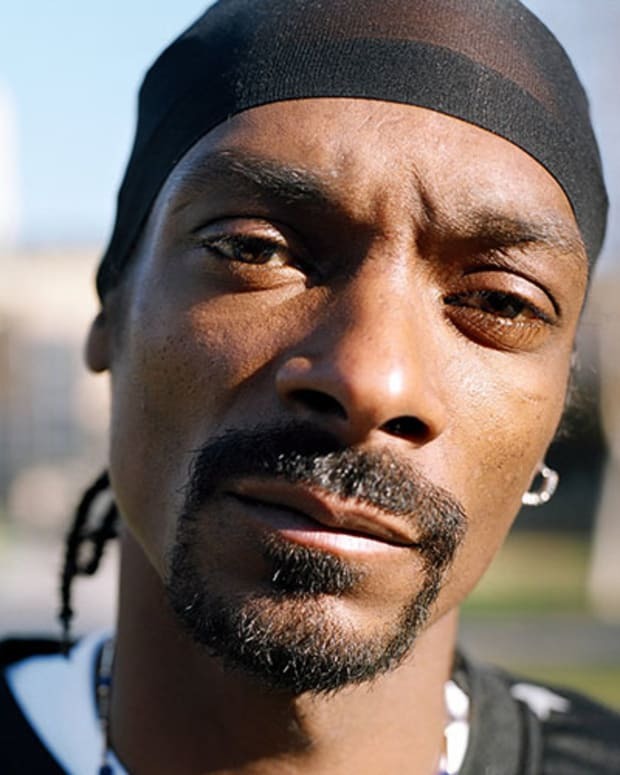 According to his autobiography, Mr. Untouchable (2007), Barnes started selling drugs at an early age. He ran with a street gang for a time and developed a taste for heroin, which quickly became an addiction. In 1950, Barnes was arrested for possession of a hypodermic needle. He was later arrested for possession of burglary tools and then for breaking into cars, which earned him a three-year sentence at the Manhattan House of Corrections, more colorfully known as "The Tombs." Released in 1954, Barnes returned to his life of dealing on the streets. He got nabbed by the police on a drug charge in 1959 and was sentenced to five years at Green Haven State Prison. 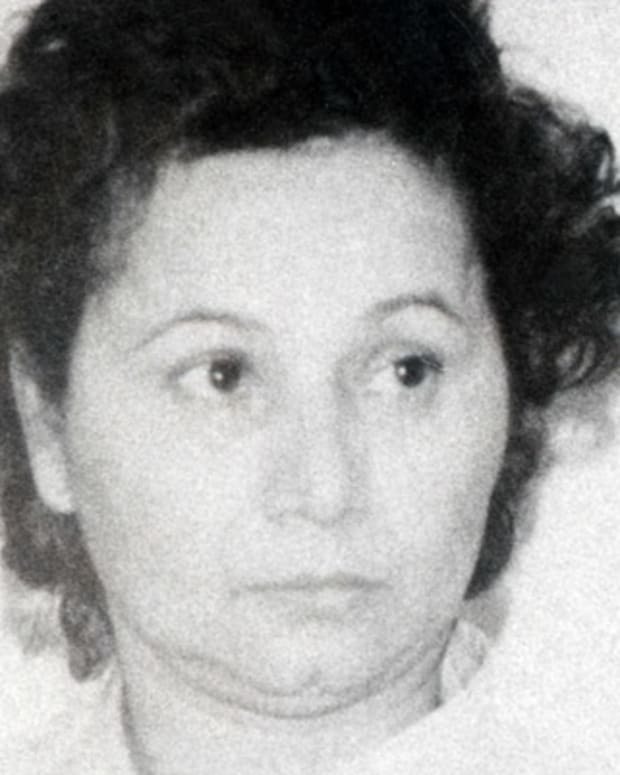 While incarcerated, Barnes befriended known mob figure Matty Madonna. Both were engaged in the drug trade, and reportedly shared information on their illegal enterprises. Barnes was released in 1962, and sought to expand his underground operations. Barnes&apos;s dream of creating a huge drug empire was interrupted in 1965. He was arrested for possession of more than $500,000 worth of narcotics, according to a report in The New York Times. 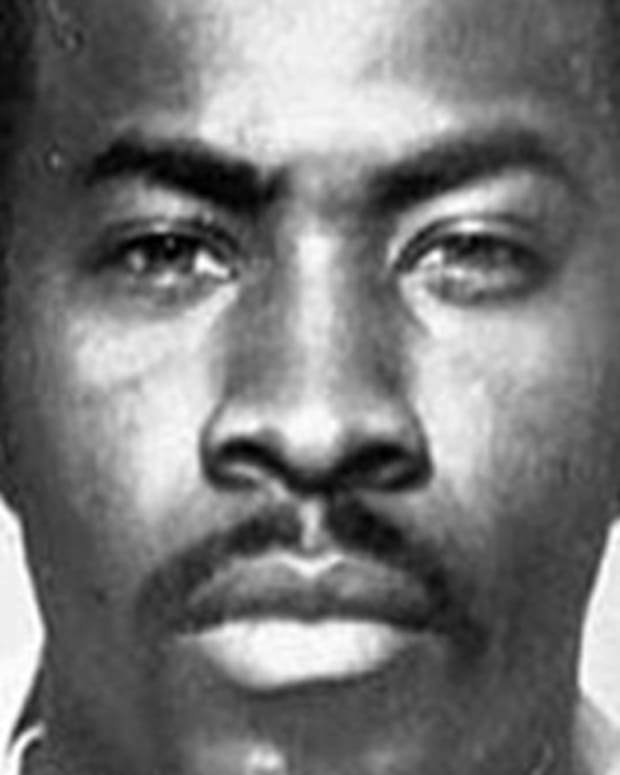 The article indicated that the police considered Barnes "one of the biggest distributors of narcotics in Harlem and the Bronx." At this time, it was estimated that about 50 people worked for Barnes in his drug operation. Barnes claimed that he had been set up by the police on the possession charge in his autobiography. In 1966, Barnes received a 15-to-20-year sentence, and went back to Green Haven State Prison. There he converted to Islam, and studied law journals. Also during his time at Green Haven, Barnes made friends with reported Mafia crime boss "Crazy Joey" Gallo. Barnes eventually won his release on appeal in 1971. Inspired by the Italian Mafia, Barnes helped bring together a group of African-American drug dealers to form "The Council." The Council addressed such business issues as what drug suppliers to use and how to handle any difficult situations or people. Barnes, however, maintained veto power over the group&apos;s decisions. Prominent members of the Council include Frank James, Ishmeel Muhammed, Joseph "Jazz" Hayden, Thomas "Gaps" Foreman, and Guy Fisher. The group&apos;s motto, according to Barnes, was "treat my brother as I treat myself." Flush with cash, Barnes was known to live the high life. He frequented nightclubs and had numerous girlfriends in addition to his wife. A fan of flashy cars, he drove around in expensive vehicles such as Mercedes and Citroën-Maseratis. Barnes was often followed by law enforcement surveillance teams and enjoyed leading them on wild goose chases. He also liked to look good, owning approximately 300 custom-made suits, 50 leather coats, and 100 pairs of shoes. Barnes ran afoul of the law several times in 1974. In May, he was arrested in connection to the murder of Clifford Haynes. Haynes was the brother of Guy Fisher&apos;s girlfriend who had run away with some of The Council&apos;s money. 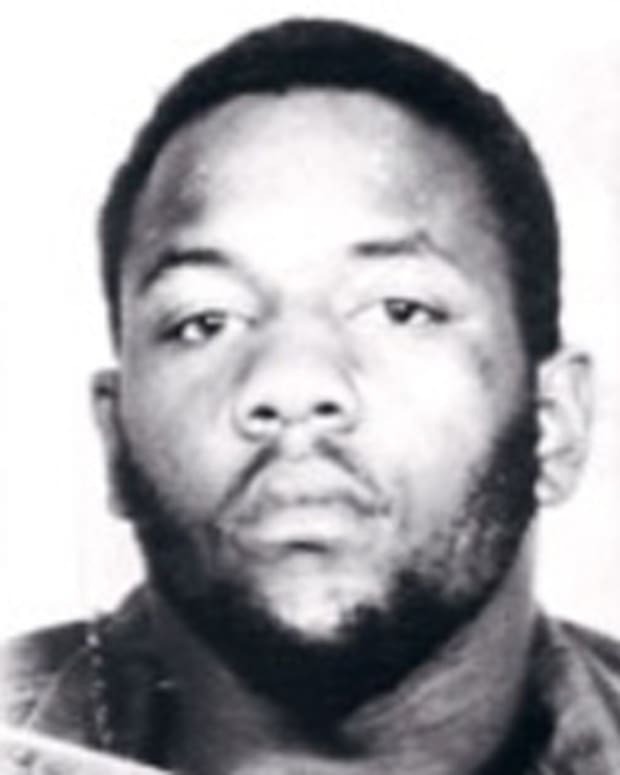 According to Barnes&apos;s autobiography, Haynes was killed in attempt to get information from him about his sister&apos;s whereabouts. That December, Barnes was pulled by the police. The officers on the scene discovered more than $130,000 in cash in his car, and claimed that Barnes tried to bribe them—a claim he disputed. 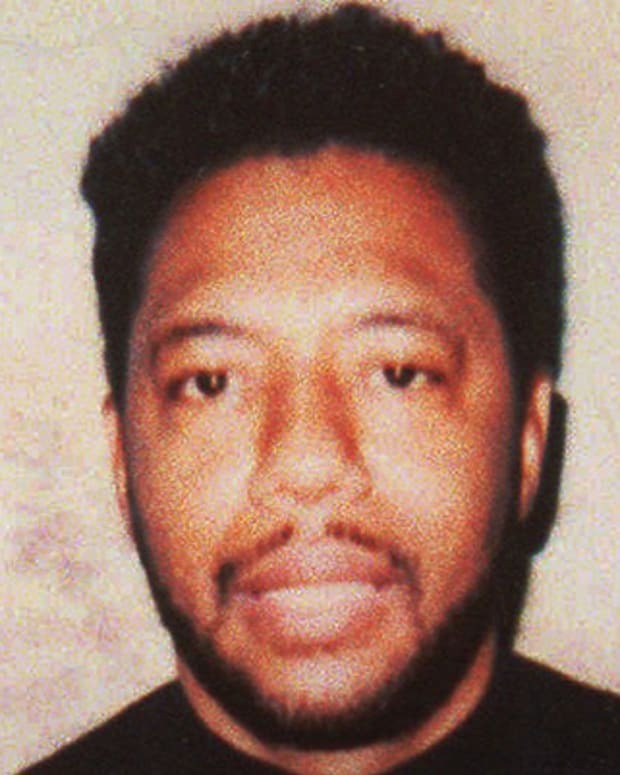 The following year, Barnes was found not guilty in the bribery case, and acquitted in the murder case. He was arrested again in October 1976 for possession of illegal weapons after he and some of his associates were pulled over by the police. For a time, Barnes&apos;s ability to escape the long arm of the law earned him the nickname "Mr. Untouchable." But his luck ran out in March 1977 when he was arrested on narcotics conspiracy charges along with several of his associates. Barnes was also charged with operating a continuing criminal enterprise. Before his trial started, Barnes appeared on the cover of The New York Times Magazine. The accompanying article was titled "Mister Untouchable." President Jimmy Carter reportedly saw the article and put pressure on prosecutors to convict Barnes. Barnes and his co-conspirators, including Guy Fisher, went on trial in September 1977. According to the case presented by United States attorney Robert B. Fiske Jr., the defendants had been selling roughly $1 million worth of heroin a month from a Harlem garage. An extensive undercover operation had gathered the evidence used in the case. After a two-month trial, Barnes and 10 of his co-defendants were found guilty. Fisher was acquitted of the charges. 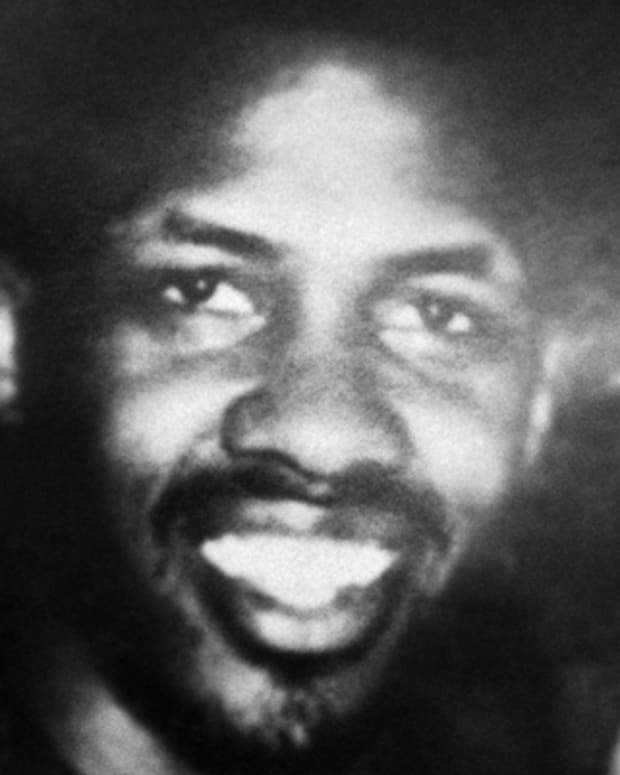 On January 19, 1978, Barnes was sentenced to life in prison without parole, and sent to the Marion Federal Penitentiary in Illinois to serve his time. Barnes eventually decided to testify against some of his former associates, including Guy Fisher, in an attempt to shorten his sentence. 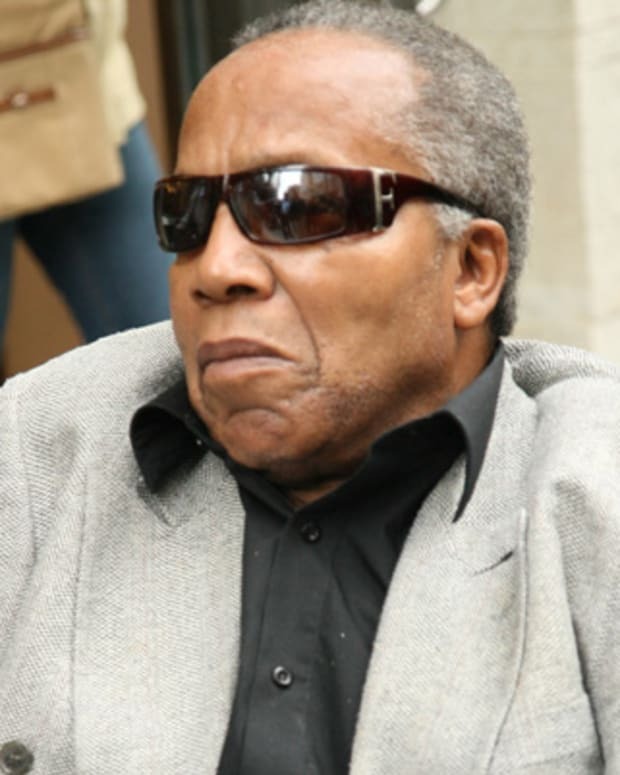 In a joint interview with rival drug kingpin Frank Lucas in New York magazine, Barnes explained that he became a federal witness after feeling betrayed by his associates, especially Fisher. "When I went to the joint, I gave Guy Fisher a woman of mine and told him to look out for her, take care of her," Barnes said. But he was enraged to learn that Fisher had gotten romantically involved with her as well. Barnes was then transferred to another facility with a special witness protection unit and testified in several cases. In 1998, he was released from prison. Barnes entered the federal Witness Protection Program and started a new life with a new identity. In 2007, he published his autobiography, Mr. Untouchable, which he co-wrote with Tom Folsom. Barnes gave an interview to The New York Times around the time of the book&apos;s release and described his new life. "I live within my paycheck. I want to get up every day ... and go to work and be a respected member of my community ... I&apos;m not looking in the rear view mirror to see if anyone is tailing me anymore," he explained. A documentary on Barnes, Mr. Untouchable, was released in 2007. The story of his rival Frank Lucas also made it on to the big screen in the crime drama American Gangster. Denzel Washington played Lucas, and Cuba Gooding, Jr. played Barnes. While he has stayed out of trouble since his release, Barnes still sometimes yearns for his days as a crime boss. "I miss it," he explained to The New York Times. "There was glamor, money, influence, attractive women. 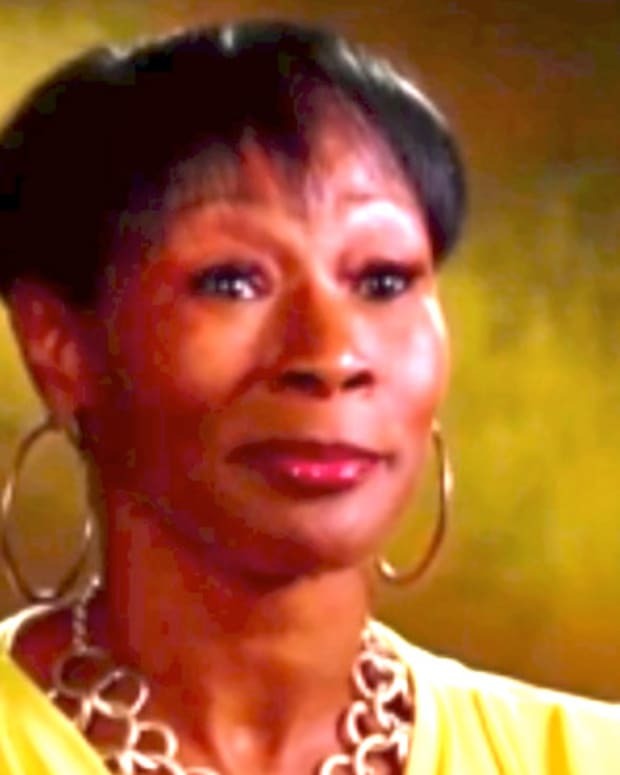 I didn&apos;t have financial concerns, and I do have them now." Willie Lloyd was the leader of one of Chicago's street gangs, The Almighty Vice Lord Nation. He changed his focus in 2002, working for anti-gang peace efforts.